Gothic castles trail - Polish Tours & Travel Agency - Greetings from Poland! 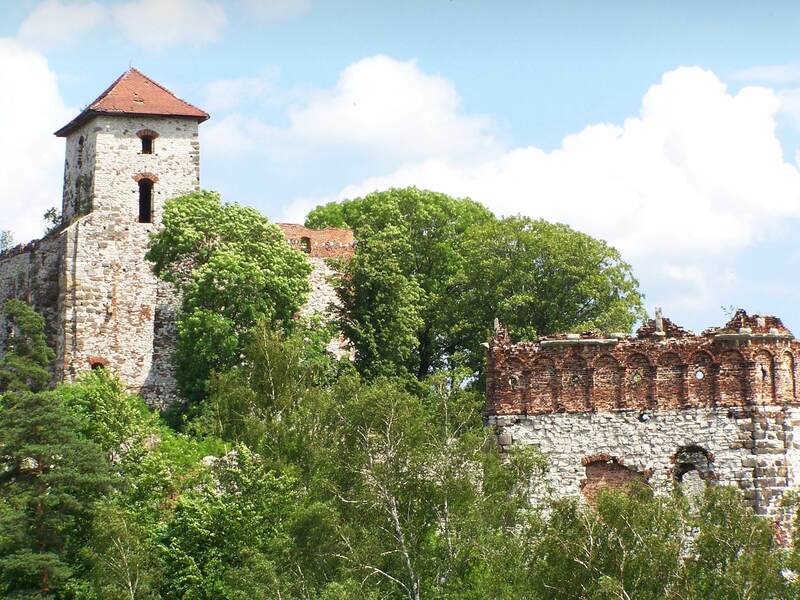 During our whole day tour you will be able to see the most interesting castles situated along the Northern part of Vistula river. Teutonic fortresses in Malbork, Sztum, Kwidzyn and Tczew with some their museums will show you many impressions of medieval architecture and traditions in Northern Poland. Dates: any date, with few days exception. Price includes: transfers, our local guide services, entries according to the Gothic castles trail tour program.